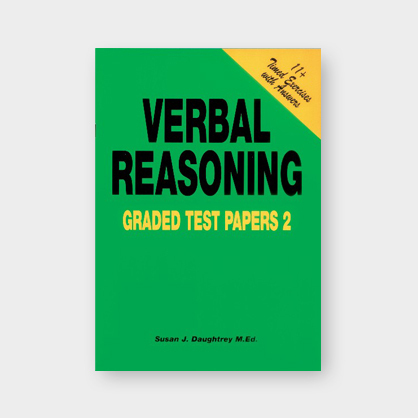 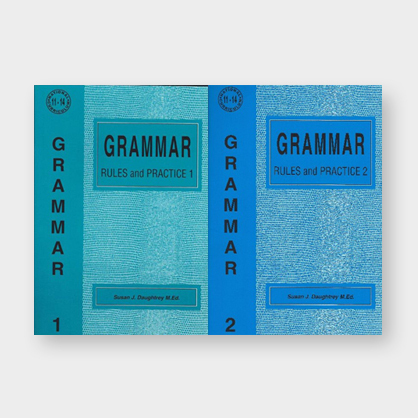 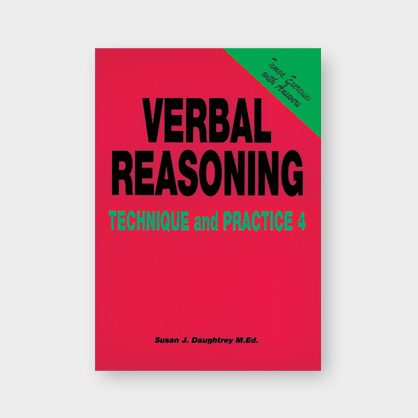 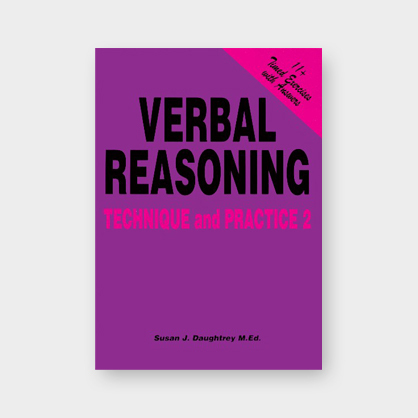 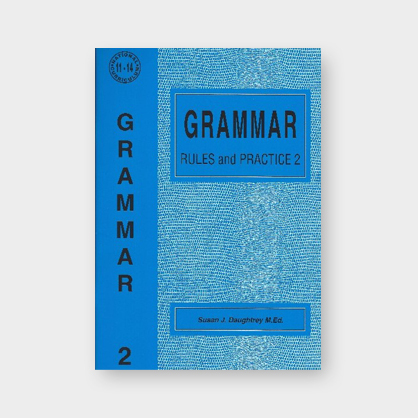 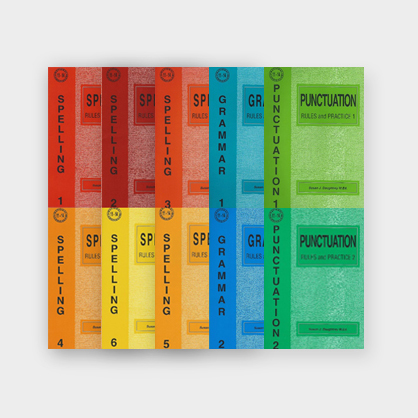 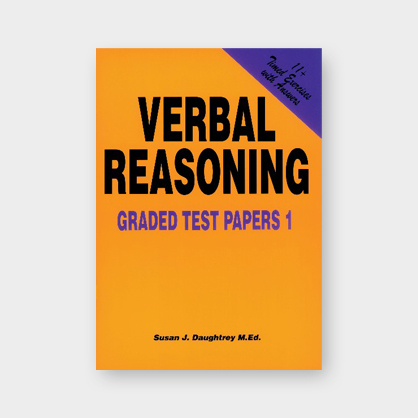 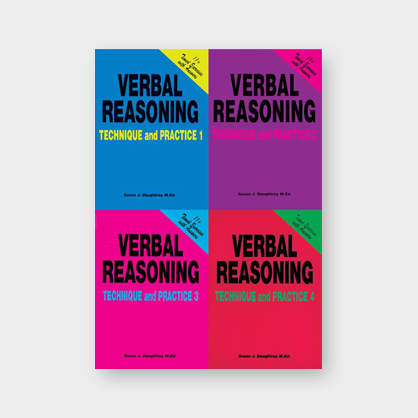 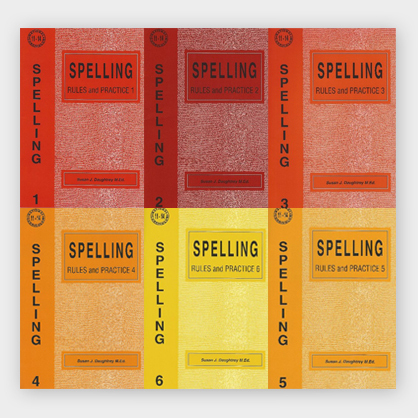 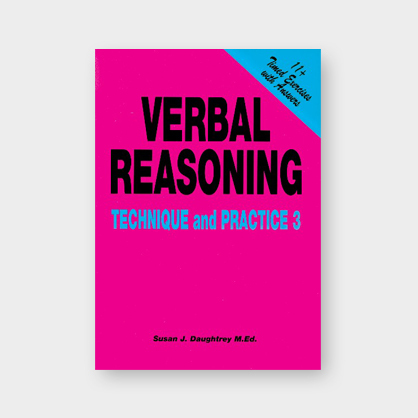 This series of Verbal Reasoning books and test papers prepares children for the 11+ exam. It is based upon a successful teaching formula developed by the Author, a professional educationalist, and rigorously tested in the classroom with outstanding success. 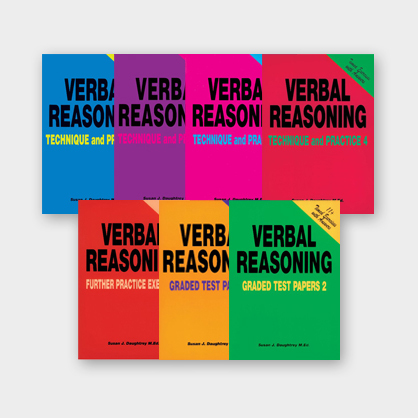 Parents can help their child succeed by guiding the child through the technique, marking the practice exercise and completing the personal record table in each book that is there to help the parent monitor the child’s progress. 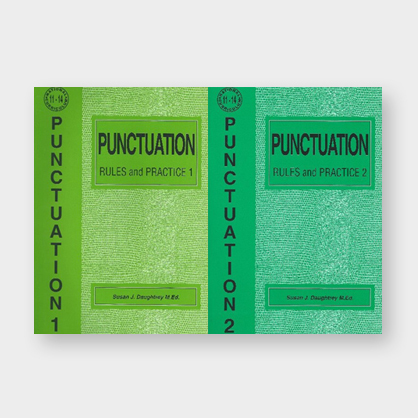 With the author’s help any problems that need to be addressed can be easily recognised and referenced back to the technique.